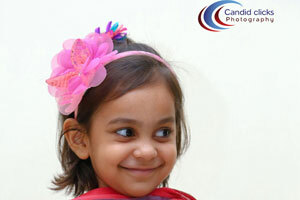 The Best in CANDID CLICKS PHOTOGRAPHY, a family gathering wedding reception photographers in chennai, candid wedding photographers in chennai, marriage photographers chennai, engagement photography in chennai, wedding photographers chennai, pre & post wedding photographers in chennai, wedding videographers chennai, ….. A good wedding photography will provide you with just that. A beautiful emotional monument at which you will look back and remind you of the emotions, the exciting moments that will remind you of the reasons you fell in love in the first place. Here’s something completely different and unique that can add value to your wedding. Every picture that you see on my website is a story in itself. It has some amazing slices from different weddings, that I’ve covered across India. I’m sure you will enjoy going through them as much as I enjoyed covering them. 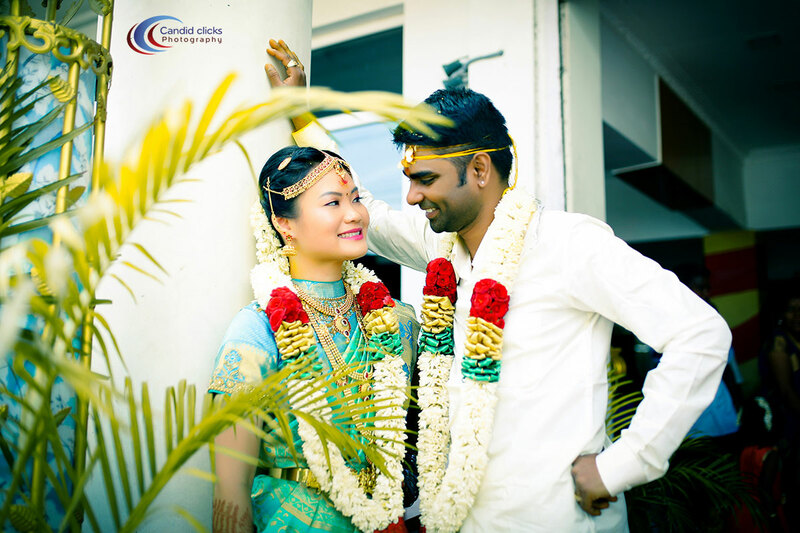 Offering Best Candid Wedding Photography & Videography Services around India like andhra pradesh, odisha, berhampur, tirupati, vijayawada, guntur, tenali, chittoor, naidupeta, sullurpet, kalahasti, ongole, kadapa, kavali, hyderabad, telangana, bengaluru, kerala, hyderabad, pondicherry. 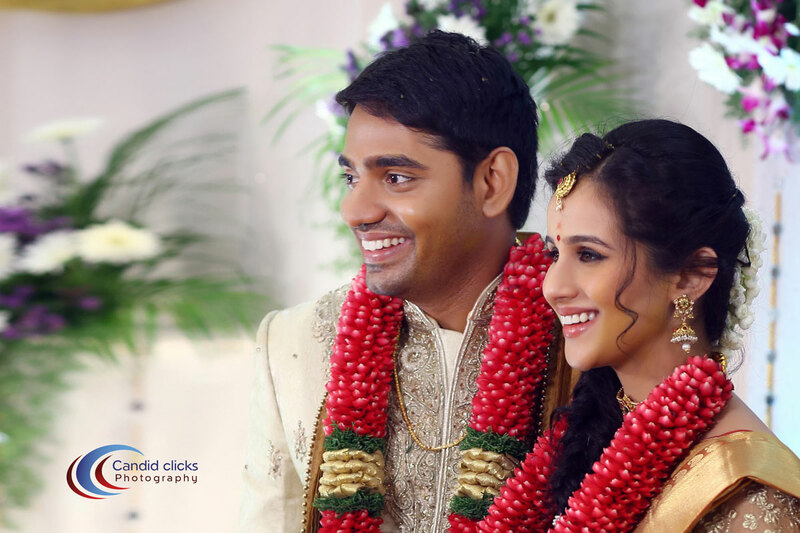 We offering the best candid wedding photography and videography services in around chennai, tamilnadu, south india @ affordable prices. 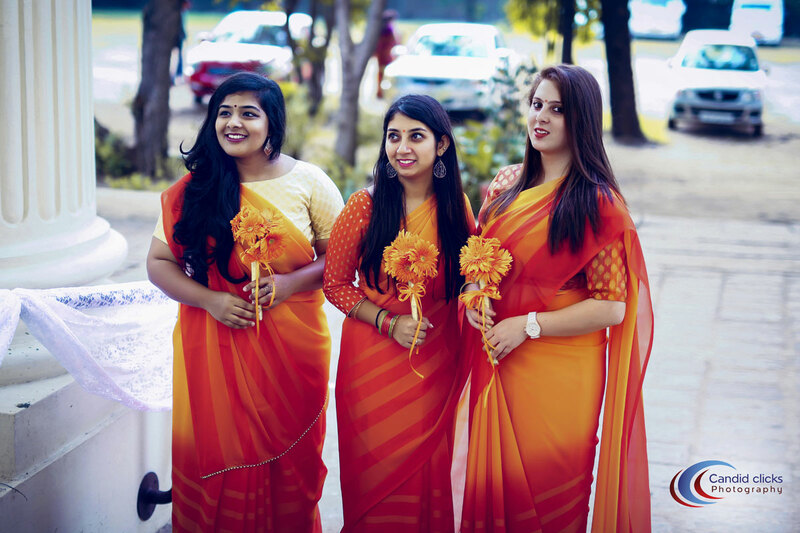 candid wedding photographers in chennai, candid clicks photographers in chennai, wedding photographers chennai, marriage photographers in chennai, professional wedding photographers chennai, professional photographers in chennai, best photographers in chennai, best wedding photographers chennai, best wedding candid photographers in chennai, best candid photographers in chennai, candid wedding photographers in chennai, candid photographers in chennai, wedding videography in chennai, candid photography, chennai candid photography, engagement photographers in chennai, birthday photographers in chennai, videography in chennai, brahmin wedding photography, event photography in chennai, betrothal photography in chennai, baby kids children photography chennai, sathabhishekam photography chennai, shastipoorthi photography chennai, candid clicks photography, brahmin wedding photographers chennai, engagement reception wedding photographers chennai, candid marriage photographers chennai, candid pre wedding photographers chennai, birthday photography chennai, wedding photographers prices chennai, wedding photography packages chennai, candid wedding photography cost chennai, wedding photographers and videographers chennai, christian wedding photographers chennai, muslim wedding photographers chennai, budget wedding photographers chennai, brahmin marriage photographers chennai, corporate events photography chennai, pre wedding photographers chennai, full hd videography chennai.